Announcing we now have Kerrill Cooper celebrant, working in store. 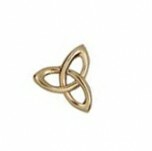 Celtic wedding a specialty - Scottish, Irish, Celtic, handfasting tradition. Kerrill can help with all aspects of planning weddings. Ask for a brochure please. 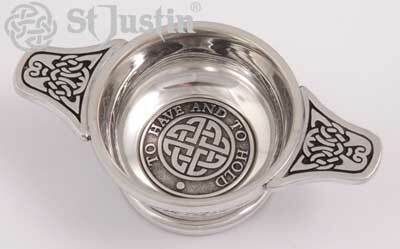 The Quaich is a traditional drinking cup that holds its origins in the barbaric and dangerous times of the Celts. In those days when poisoning was a major concern, a quaich was never accepted from a stranger. 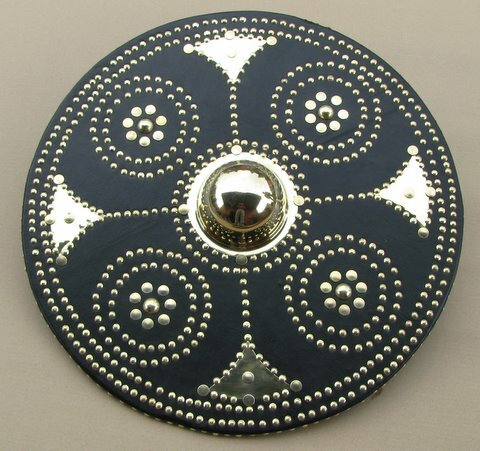 As a sign of trust and affirmation when two clans came together, the quaich was shared by the clan chiefs to symbolise the union between the two groups. These days the quaich is a popular wedding gift, symbolising the bringing together of two people and their families. Although traditionally given between Scottish families, the quaich can be given to any couple and its meaning will be just as powerful. This path leads you to our new website, in particular our growing range of Claddagh Pieces direct from Ireland.